I love the saying, "Growing old is mandatory, growing up is optional." Monthly classes teaching strategies to have more impact and income online. 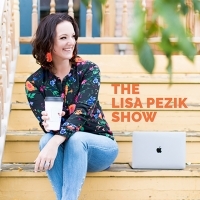 Stay connected with me, get weekly income generating tips and replays of podcasts, facebook lives and blogs straight to your inbox!